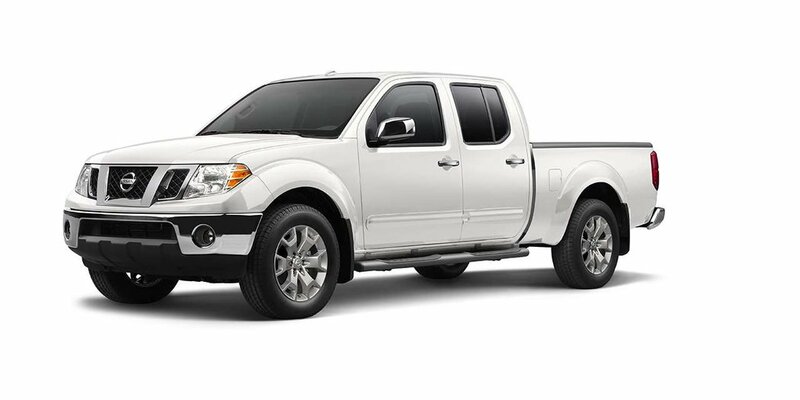 2019 Nissan Frontier Crew Cab SL 4x4 with Glacier White exterior and Steel leather interior! 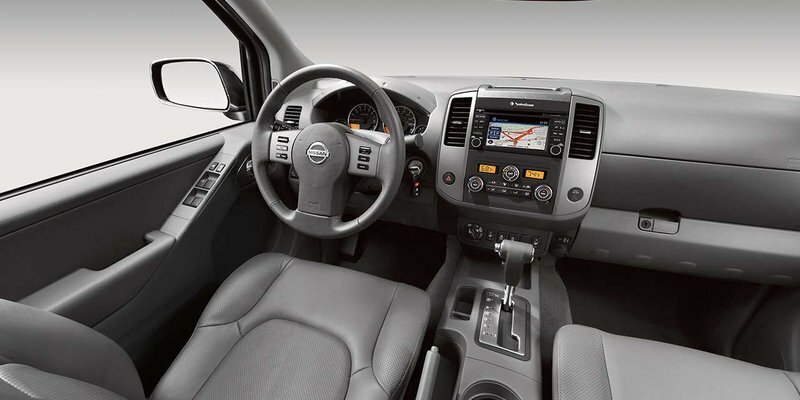 The SL model adds 18-Inch Alloy Wheels, Step Rails, Chrome Front and Rear Bumper, Chrome Door Handles and Side Mirrors, NissanConnect with Navigation and Mobile Apps, Rear Parking Sensors, Universal Garage Door Opener, and more! Call or email our sales team today to view!